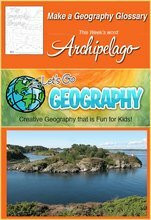 Click here to see more of our favorite geography books & games! Links in this box are Affiliate Links*. Please refer to our Technical Help page if you have any problems with a download. If that doesn’t solve things, please Contact Us!